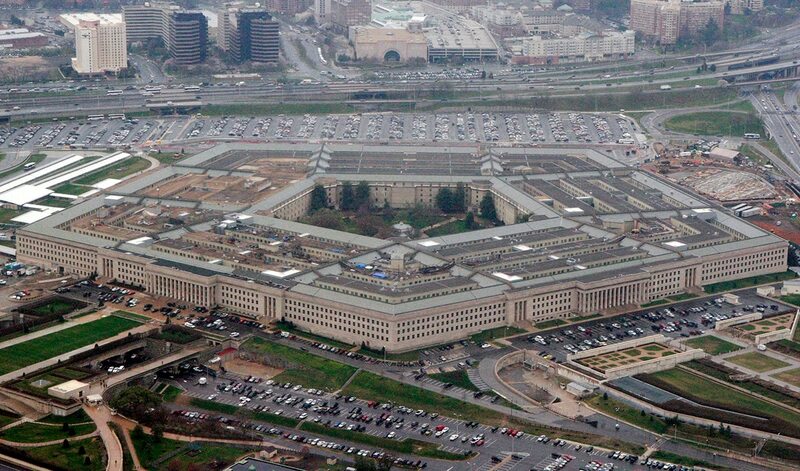 The new Pentagon artificial intelligence strategy serves as a roadmap for how the American military will embrace machine learning in future cyber operations, which could be a boon for companies who invest in the technology. Released Feb 12, the Pentagon’s strategy shows how the American military will rely on artificial intelligence as a defensive tool. A particular focus of the new strategy is researching “emergent effects,” which is what happens when two artificial intelligence systems interact. The Army’s Aberdeen Proving Ground, for one, is conducting studies into how artificial intelligence can protect soldiers’ tactical networks and communications from cyberattacks. The Pentagon’s artificial intelligence strategy comes as both the American military and hackers have embraced machine learning for cyberattacks. According to an analysis by Fifth Domain, more than half of the new challenges and programs announced by the intelligence community’s research arm in 2018 involve machine learning or predictive analytics, which represents a potential boon for cybersecurity researchers. In December, the Pentagon announced that Air Force Lt. Gen. Jack Shanahan would be head of a new artificial intelligence center. Hackers are using artificial intelligence during cyberattacks, Sam Curry, the chief security officer at Cybereason, a threat intelligence firm, told Fifth Domain. Curry said that a particular risk with artificial intelligence is the use of “second order chaotic systems,” where events cause data inputs to change, using the stock market as an example. “Second order systems with badly applied, overreacting machine learning are prone to exploitation,” Curry said. With the release of the artificial intelligence strategy, the Pentagon is attempting to combat significant investments in machine learning by other countries.